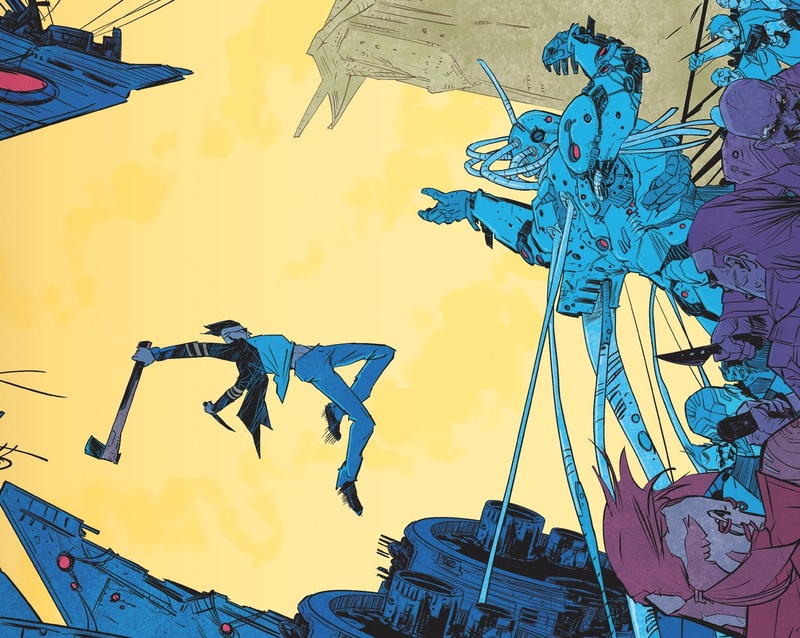 [EXCLUSIVE] Dark Horse Preview: Death Orb #2 – AiPT! The ax-swinging hero, Rider, risks all in a search for his wife. *From the creator of D4VE and Marvels Secret Wars: Battleworld. Read our Death Orb interview with Ryan Ferrier here.